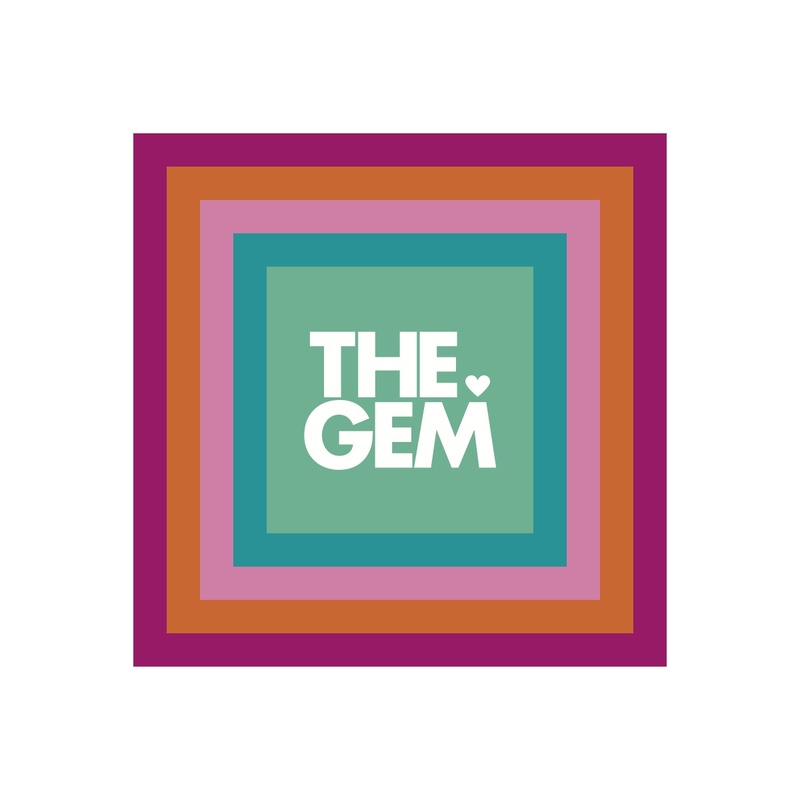 Be A GEM. 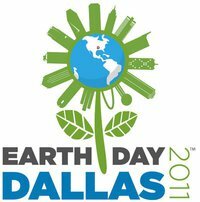 Visit Earth Day Dallas. Posted on April 15, 2012 by diamondsonyourinside	and currently has 2 Comments on Be A GEM. 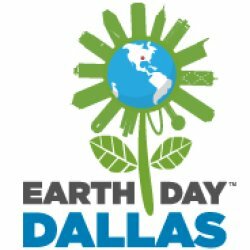 Visit Earth Day Dallas. A healthy, happy life. A grounded perspective. The protection of our planet, and our children. Paramount to our existence. Parts of this we know, parts of this are elusive. How do we get to where we need to be? Enter Earth Day Dallas, an outdoor festival in Fair Park designed to influence the way we think and live around our health and environment. It’s fun, it’s free, and it shows us how green lifestyle choices can lower costs of living, improve our health and preserve the planet. Films, fun runs, food, yoga, gardening. Quite frankly, this expo houses so many topics and forums it will make your head spin til you turn green. This is super cool. And super important. Important to you, to your family, to your planet. And I am THRILLED to be a part of it! I will participate in a discussion called Farm to School Panel: Reinventing School Food Programs. I LOVE this topic and will serve on the panel. We owe it to our children, our little GEMs, to guide them into a lifestyle that is healthy, shiny and bright. I know you will be front and center next weekend to hear this fascinating discussion. In the meantime, here are three things you need to know and practice with your kids. Feed their minds, body and spirits. It is a whole body existence. Health is a full circle. Set the stage – Eat right and with your family. Family dinner time is the key to a successful, functioning family. Offer non-food rewards – Cookie rewards are for the birds, and support an unhealthy relationships with food and success/failure. Details. 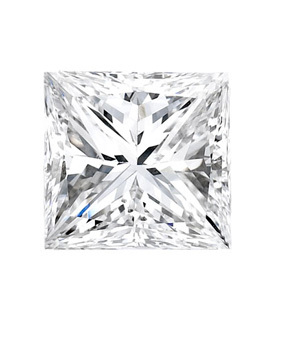 Be there or be square (Or Princess Cut if you are in the GEM world). Who and everything else: Click here. This entry was posted in Sustainability and tagged Children and Youth, Earth, Earth Day Dallas, Education, Events, Fair Park, food secrets, Happiness, Health, Holidays, Sustainability, The Gem on April 15, 2012 by diamondsonyourinside.